Tibetan Silver Jewelry from Nepal[Collection 2018] Latest! Check Out. Tibetan Silver Jewelry-Check out for the latest collection of Tibetan silver Jewelry handmade in Nepal. These are made of 925 silver and semi precious stones like turquoise, coral, lapis etc. Designs include some of the all time hits and new ones for 2018. Be Amazed to find out these wonderful pieces. 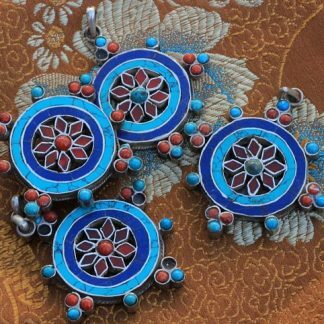 Tibetan Silver Jewelry – How to Identify Genuine Tibetan Jewelry? 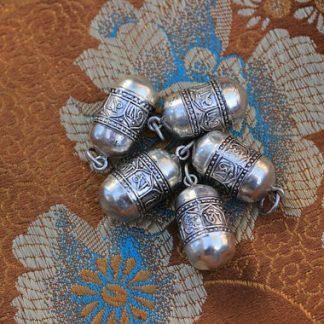 Things to be aware of when identifying Tibetan Silver Jewelry. Be Aware: Need to be Cautious about Counterfeit Tibetan ornaments that are being sold by some devious merchants. 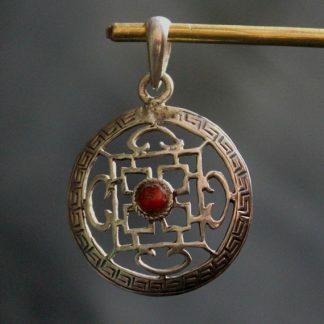 A metallurgical assessment done during the year 2007 revealed that the majority of the fraudulent Tibetan 925 sterling silver jewellery never comprise silver. Even worse, these kinds of products contained unhealthy lead compound which usually could provoke cancer. 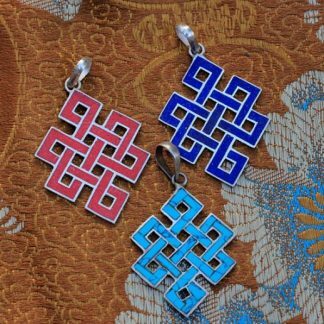 Another factor to consider is the spiritual inscriptions and traditional Tibetan designs on the ornaments. The design should have spiritual motifs. 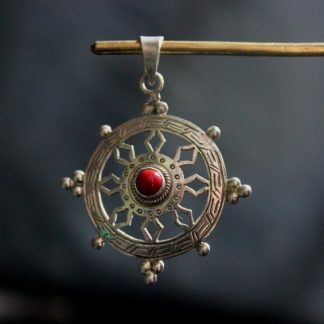 It’s understandable that these types of fake silver jewellery does not provide meaningful symbols and thus does not provide any healing energies. Rather, such meaningless symbols could result in illnesses. Fake Tibetan silver jewelry are almost always tested to have high amounts harmful substances like arsenic and lead. These matters are prone to neural disorders, high blood pressure, fertility complications, psychological retardation, muscle and joint problems, hearing difficulties, kidney failures, and so on. Origin of the Tibetan Silver Jewelry. Silver jewellery produced in countries like Thailand, India is often labeled as Tibetan in order to excite fascination among western consumers. Authentic Tibetan Silver Jewelry are mostly mostly from Nepal. Artisans of Nepal are well-known as first-rate silver craftsmen since six hundred years ago . The monasteries in Tibet and even China consists most of the arts crafted by Nepalese artisans. Genuine Tibetan silver jewelry consist of solid 925 silver.This means metallurgical test should indicate 92.5 % silver detail. Generally if the silver content is found to be less than this proportion, it should not be considered as genuine Tibetan 925 silver jewellery. On the other hand, phony products happen to be just plated or coated with silver on the surface. So, if you notice that surface is peeling away, that is not at all good sign of pure silver. Oddly, a few dubious suppliers even promote their products to be 100 percent. This is a red flag too. 100% silver is too soft to make jewelry so they make it 92.5% for jewelry to take shape. Unlike gold (whose price is calculated by carats), Price of 925 silver jewelry is primarily determined by its weight. They generally have flat rate of silver per gram. And additional cost is added up for design and hand carvings of different symbols. Some silversmiths coat the jewelry surface with Nickel to prevent muck showing up over the sterling silver. Like some folks, if you’re allergic towards Nickel, you should stay away from this sort of covered silver jewellery. Rather you can possibly opt those, which are covered using rhodium or even Lacquer. As mentioned above genuine Tibetan silver jewelry are originated in Nepal six centuries ago. Even today, Newar silversmiths in Nepal are saving the age-old skill, art and crafts by keep on learning and maintaining the tradition of making such jewelry. That’s the reason; we recommend that you pick out ‘Made in Nepal’ products for Tibetan Silver jewelry to ensure your safe, healthy, genuine and original Tibetan silver jewelry. 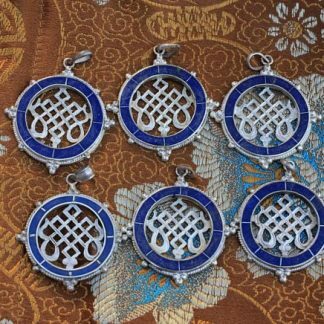 You can find the genuine Tibetan silver jewelry from Nepal Here. Learn more about overall Tibetan Handicrafts check here.